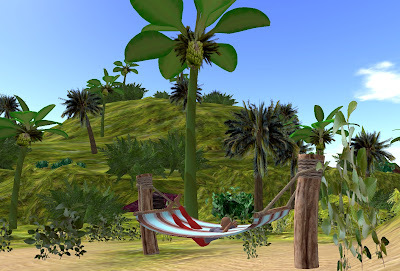 Cathy, hopefully someone from Avatar Hangout, OpenSim or SourceForge will answer this question you. 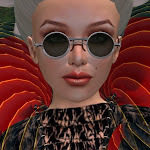 However, I will make a point of asking this question and reporting on the answers as I continue to tour the metaverse. @Bettina - Sourceforge has nothing to do with OpenSim. Sourceforge is a place thousands of programming groups place their code for download and review. 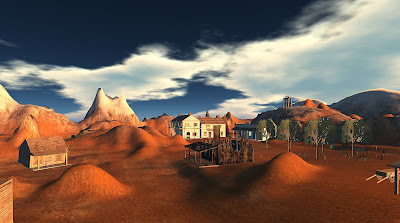 @Cathy - All the Opensim Worlds are accessible with the SL Mac viewer. 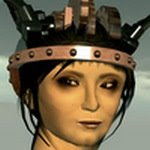 There is information here about connecting a Mac to OpenlifeGrid. I believe Hippo also makes a Mac viewer. Thanks *again*, Connected Worlds! I have so much to learn. With your guidance as well as that of others, I just might figure this all out. Just a word of warning: Being a Mac user, I used my regular SL viewer (1.20.x) to connect to OpenLife, and it changed many of the default user interface sounds. I'd suggest making a backup copy of the viewer first, and running that for OpenLife. @Solo - There are no default user interface sounds. Each grid has its own set of sounds. Remember to clear the viewer cache before switching grids. 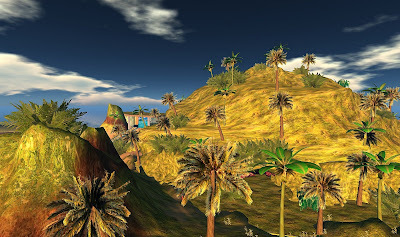 Any chance of you looking at non-SL type worlds? It would be interesting to see what you think of Twinity, Just Leap In and all the other worlds that exist. 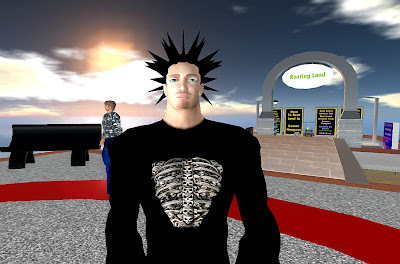 An unregulated Second Life sounds like a real playground for content and credit thieves. Frankly, it sounds like one of the worst things that could happen for content creators. pandora: I'm not sure why you would consider Avatar Hangout to an unregulated SL. Protecting content creators was at the top of our list when building AH. 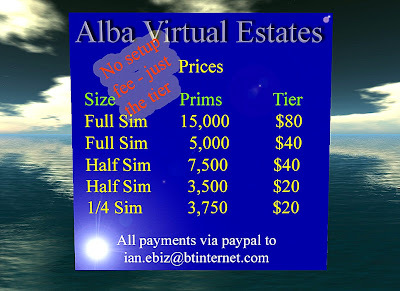 I believe we have achieved that better than any other grid using opensim. You comments of "credit thieves" is greatly unfounded. All passwords are encrypted and the only form of payment currently used by AH is Paypal. The payments are not processed on our site. I think sometimes people get so used to one thing that when another comes along they become fearful of it. There have been some huge investment both financially and in development and maintenance put into Avatar Hangout. Come see what we are about. Talk to our user, residents, and customers. Yes at times there will be growing pains, but every move we make is to bring those people a better and more affordable experience.